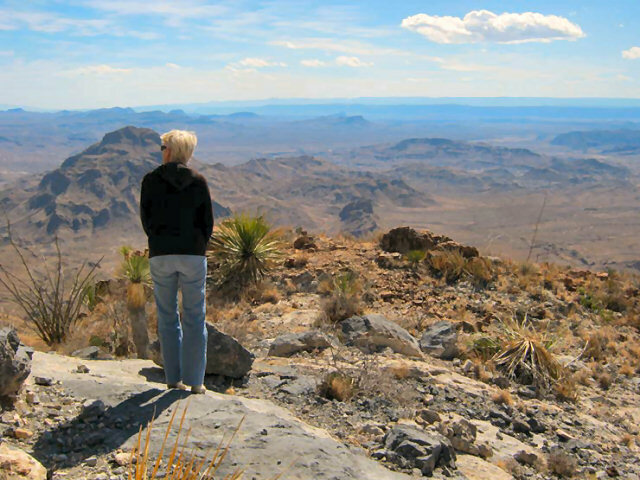 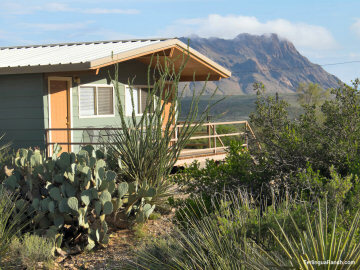 Terlingua Ranch Lodge is the gateway to the Christmas Mountains range. 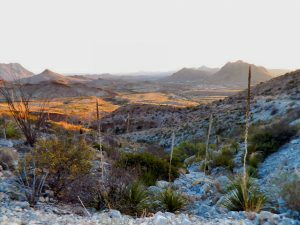 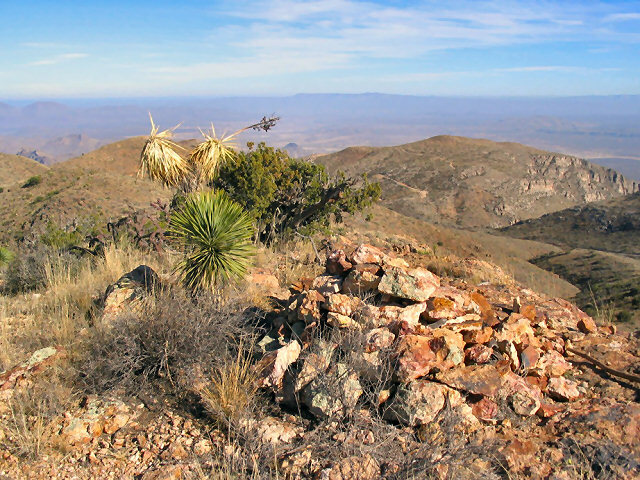 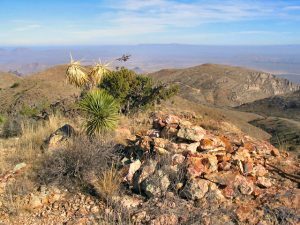 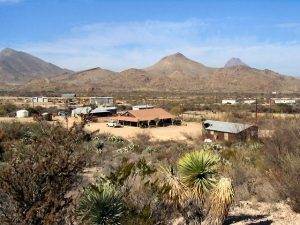 The Christmas Mountains range sits just north of the west entrance to Big Bend National Park and Terlingua Ranch Lodge is the sole provider of authorized vehicle access. 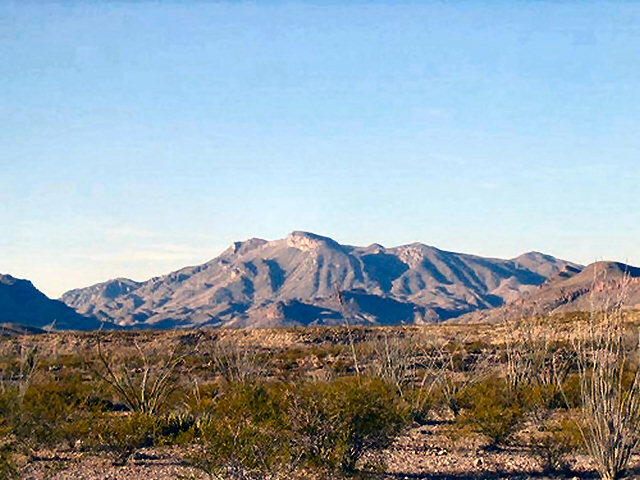 The Christmas Mountains range is located just north of the western entrance to Big Bend National Park. 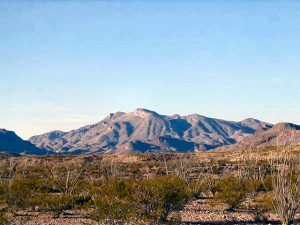 The mountains are visible from Texas Highway 118 looking east, roughly where it starts to wind through the foothills just north of Study Butte/Terlingua. 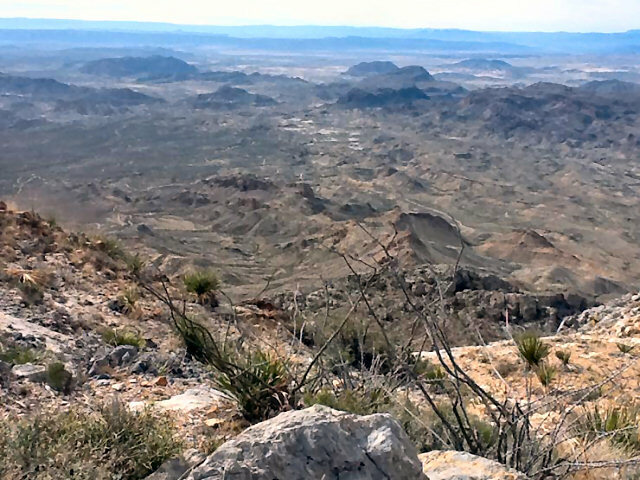 The range covers about 15 square miles and rises dramatically from the Chihuahuan Desert floor. 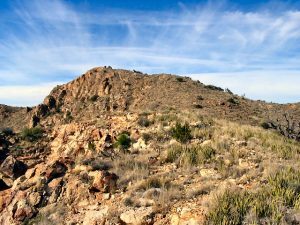 The summit is 5,728 feet, with nearly 2,400 feet of clean prominence. 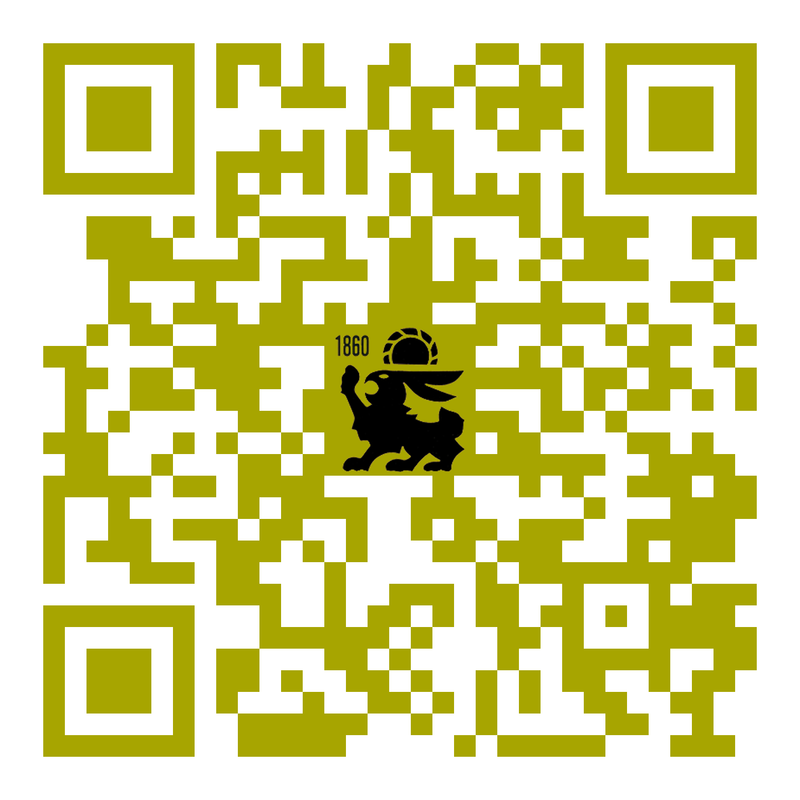 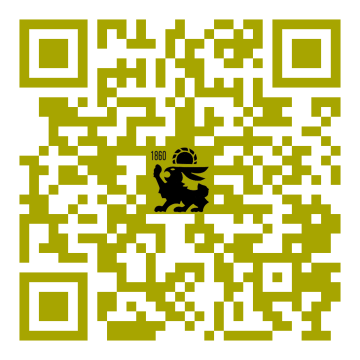 Since 2011 the Christmas Mountains have been the property of the Texas State University System (TSUS). Terlingua Ranch serves as their gatekeeper and sole source of vehicle access, which requires a signed permit from the Terlingua Ranch Lodge office. Hiking, biking and horseback riding are some of the recreational activities allowed. 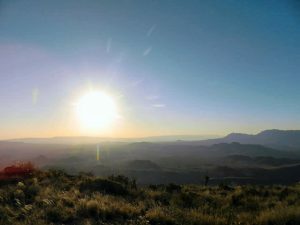 There is no fee for access, but a $75.00 key deposit is required to drive up to the summit ▶️. Vehicles must be high clearance 4WD/AWD, and only one full-sized vehicle is allowed at a time.